The ability to read is something I often take for granted. I have been blessed with intelligence and access to education. I know there are children in undeveloped nations that barely have access to food let alone education, yet one of the best ways out of poverty is through education. But even in industrialized nations there are people who cannot read or write. My senior year of high school I couldn't fit the advanced level of a required course into my schedule and took the average class. As one who had always been on the advance track there were kids in my class that I knew but had little interaction with. I vividly remember being grouped together with a few classmates to do an assignment. I didn't want to the be the answer taker as that meant that I gave all the answers. Of course the guys in the group weren't going to do it so the only other girl made an attempt and I instantly felt horrible as she struggled to write the first answer. She barely could write simple words. I had taken for granted that everyone in my class could read and write on more than an elementary level. A total eye opener... especially when a few months later I watched her walk across the stage to get her diploma. I always wondered what came of her. Tuesday was International Literacy Day and I share my memory in hopes of bringing the problem a little closer to home. 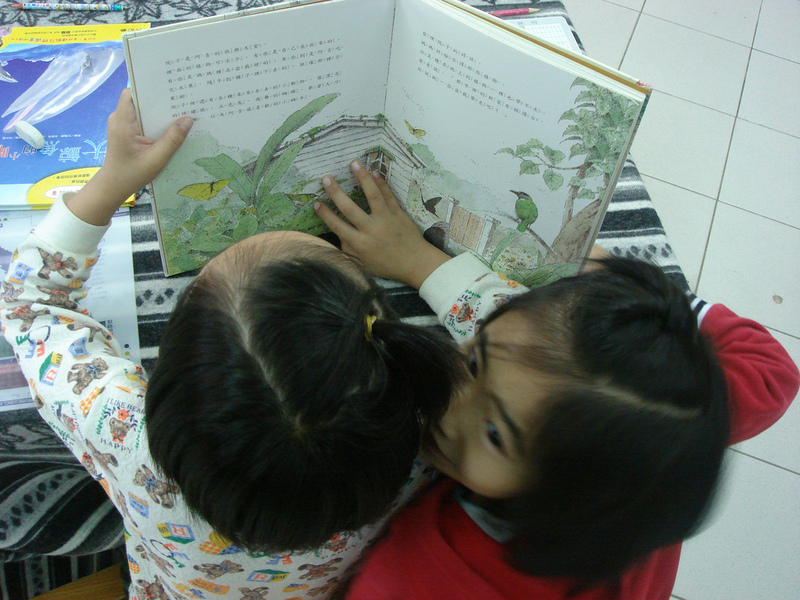 There are a number of programs that get books into the hands of children. If you can't find a local group, then donate to your local library or volunteer to read at a local school. Together we can win the fight for literacy.